Acquiring new cranes, upgrading existing equipment, or growing your fleet to meet customer demands can be prohibitively expensive. Derix Capital Finance offers equipment financing from $50,000 to over $50,000,000, with 100% financing in some cases. We offer a sale leaseback program for crane companies that need to free up equity capital from their equipment without divesting or taking out a traditional loan. Derix can even help you set up a payment plan to optimize your seasonality or special timing situation. 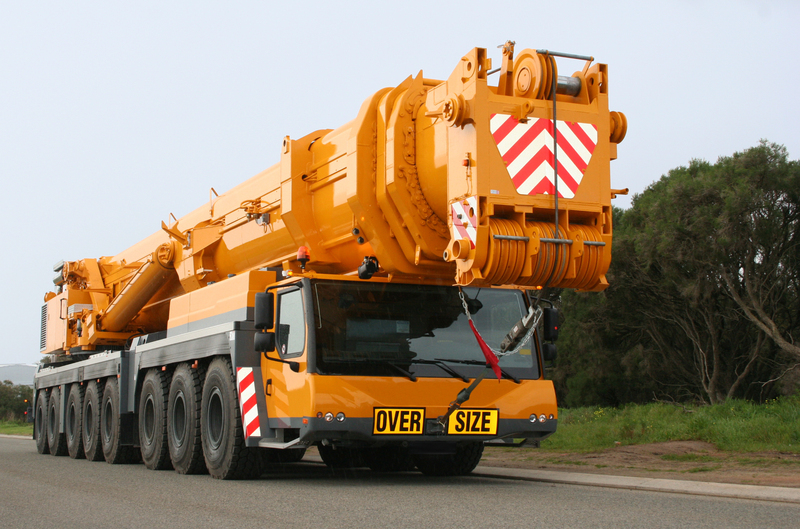 We have partnered with CraneNetwork to help you finance the cranes and equipment you need for your business. Not only can we help with equipment but we have working capital options that can help expand and grow your business as well. Poor credit, past bankruptcy, tax liens, or repossession may still qualify! Every business can benefit from a strong partnership with a commercial finance institution. At Derix Capital Finance we understand that working capital is the lifeblood of any business, this is why we are dedicated to improve your business and help get you the solutions you need to grow.